Join the fight to eliminate child poverty. provides daily tutoring, academic enrichment and recreation for children of all ages. provides nutritious meals for low-income children afterschool and during the summer. provides training and resources for developing family and community gardens. promotes access to local foods. provides resources for preventing childhood obesity, improving access to healthy foods, and promoting physical activity. provides family support, training related to and statewide advocacy for the prevention of bullying. provides family support, training, and advocacy for the prevention of child abuse and neglect. provides training and coaching for middle and high school students to serve as peer mentors. mobilizes volunteers to start, strengthen, and expand programs, systems and services that help people move out of poverty. provides leadership development for local community groups committed to sustaining programs for children in their area. provides mentoring and peer support for parents and guardians. 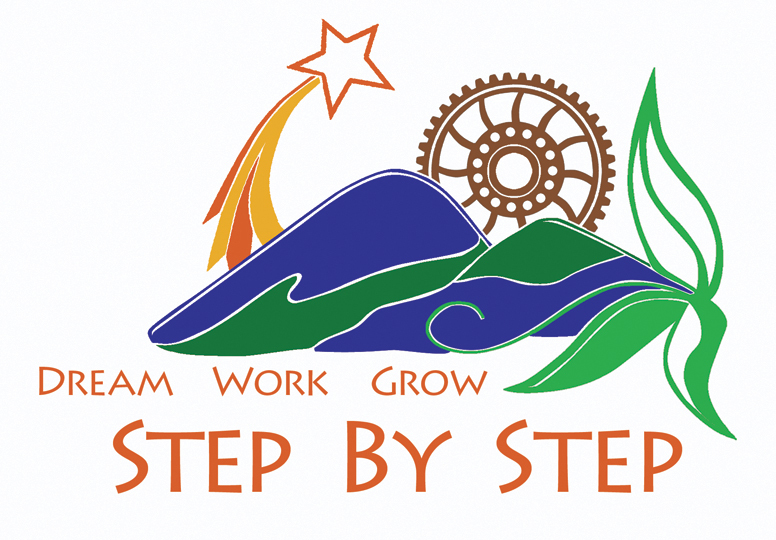 Step by Step, Inc. is a 501(c)(3) nonprofit organization. Our tax ID number is 55-0746556.